Anne has been with Jackson Quinn since 2002 and became a Partner in 2005. She is a member of Resolution and has been accredited by the Law Society Children Panel since 1999. Anne specialises in representing parents, children and other family members in all types of family cases, both those involving Local Authorities as well as private law disputes. Anne regularly appears in Family Courts across the East Midlands to represent clients and usually undertakes her own advocacy. She has a reputation for dealing with difficult and complex matters. Having joined Jackson Quinn in 2002 and becoming a Partner in 2005, Roz has over 15 years experience as a Family Lawyer. Roz deals with all aspects of Family Law. She deals with complex and high net worth divorce and financial cases, and is an accredited specialist with Resolution in dealing with financial issues. A trained Collaborative Lawyer, Roz is confident in not only advocating for clients in court but also in resolving disputes outside of the court arena. Roz also specialises in difficult cases involving children, representing parents, other family members and children. Accredited by the Law Society Children Panel, Roz regularly appears in Courts across the East Midlands and undertakes her own advocacy. Roz also has a special interest in cases involving Domestic Violence and is well known for her sensitivity in dealing with vulnerable clients. 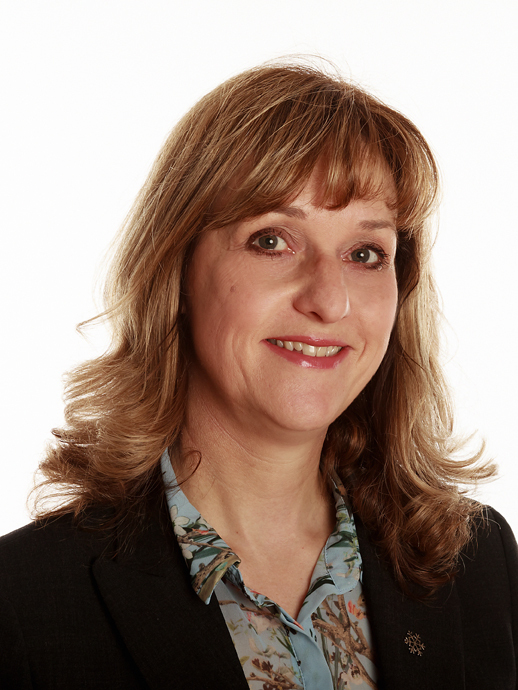 Sue qualified as a Solicitor in 2006, joined Jackson Quinn in the same year and became a Partner in 2013. She specialises in all areas of Family Law including Private and Public Law Children matter, Divorce and Separation issues, Financial matters and Domestic Violence cases. Sue conducts her own advocacy on behalf of her clients throughout Nottinghamshire and the East Midlands including representation of children. Sue is a member of the Law Society Children Panel and is a Resolution Accredited Specialist in relation to Domestic Violence matters and Public Law Children matters. She is also a member of the Nottingham/East Midlands Resolution committee. 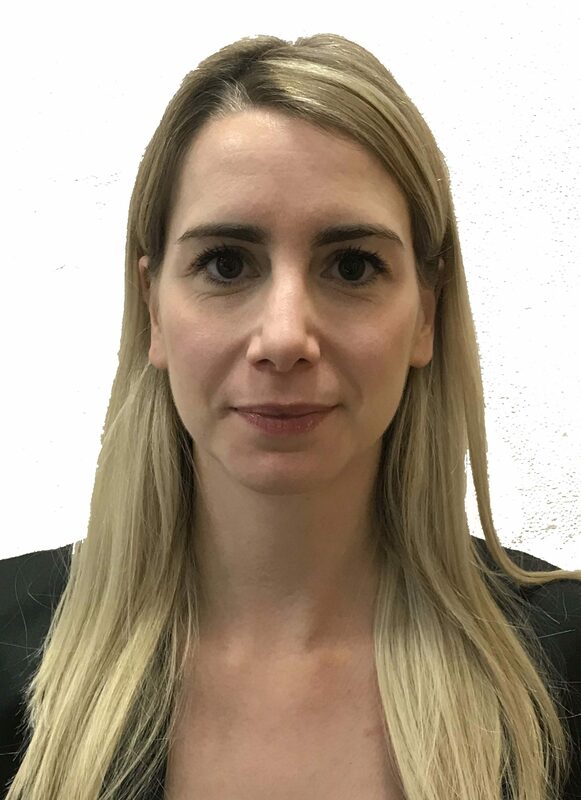 Rebecca joined Jackson Quinn in 2003, qualified as a solicitor in 2009 and became a Partner in 2017. She deals with all areas of Family Law including domestic violence, divorce and separation issues, financial matters and private and public law children cases. Rebecca is a member of the Law Society Children Panel. 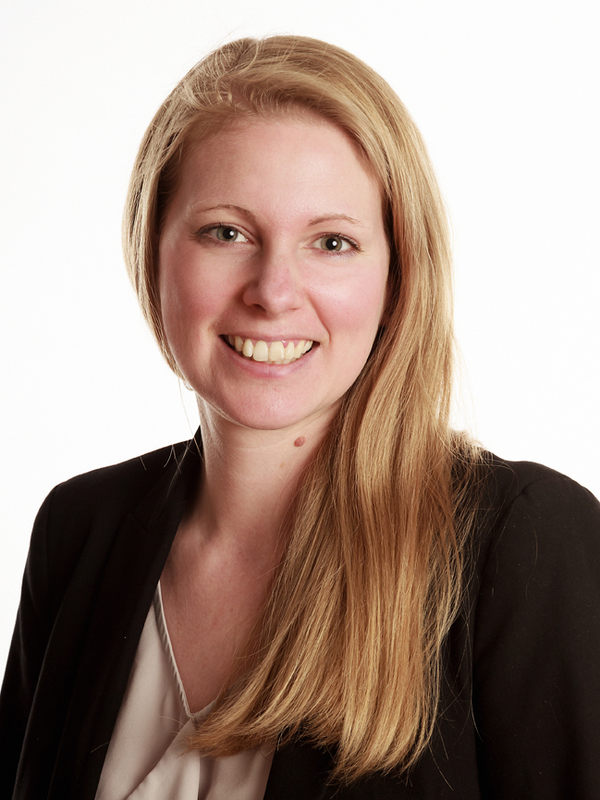 Lucy qualified as a solicitor in 2009 after completing the final stage of her training contract at Jackson Quinn and specialises in Family Law and Wills and Probate. 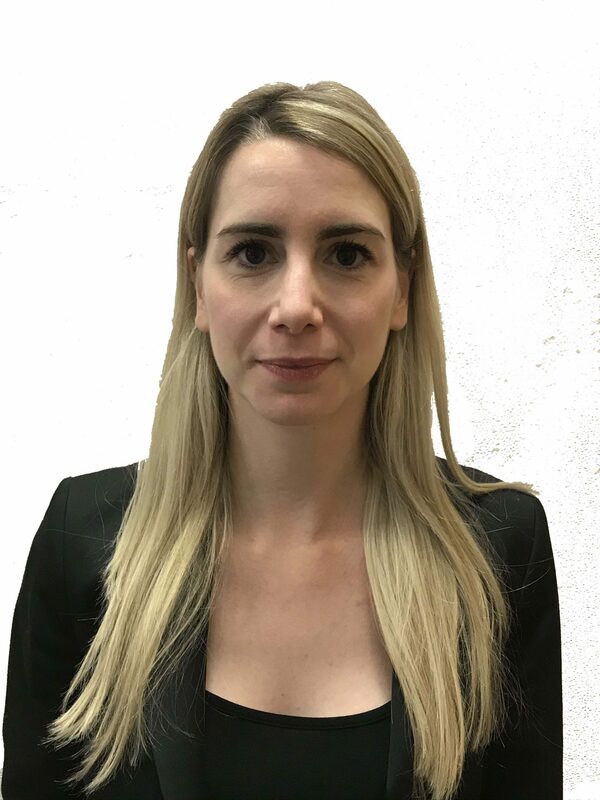 Lucy deals with all aspects of Family Law to include Divorce, Financial Issues and Children matters and became a Partner in April 2018. 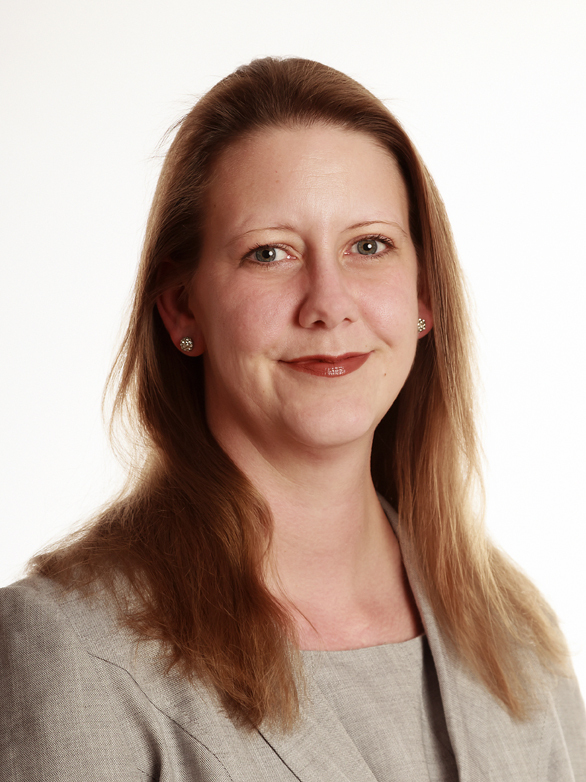 Lucy also advises in relation to Wills, Powers of Attorney, Court of Protection and Probate matters. 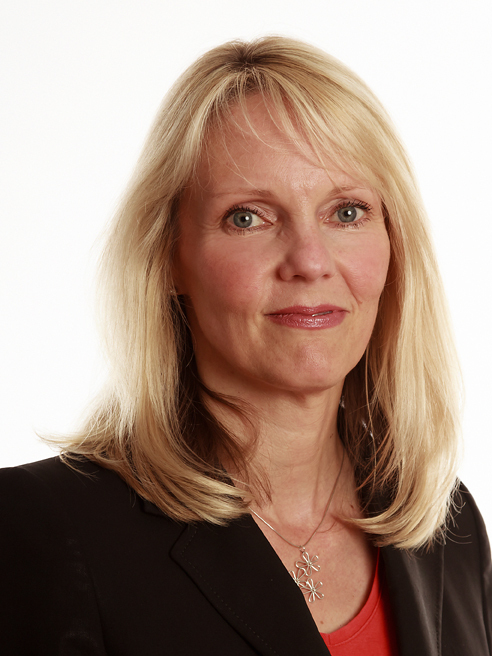 Helen joined Jackson Quinn in 1986 and qualified as a Legal Executive in 1996. 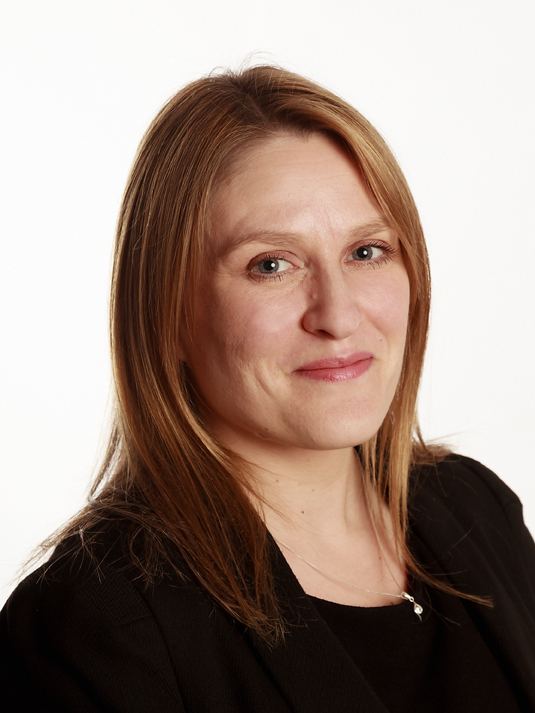 Helen specialises in Family Law and is an Accredited Specialist with Resolution. She deals with all aspects of Family Law including Divorce, Separation, Children and Financial Matters, Domestic Violence and Cohabitee Disputes. Michelle joined Jackson Quinn in 2017. Michelle qualified as a Legal Executive in 2008, specialises in Family Law and is a Resolution Member. She deals with all aspects of Family Law including Divorce and Separation issues, Financial Matters, Domestic Violence and Private Law Children matters. Arooj joined Jackson Quinn in 2018, and specialises in Family Law. She deals with all aspects of Family Law including Divorce, Separation, Children, Financial Matters, and Domestic Violence. Arooj takes a keen interest in financial proceedings and has dealt with financial matters where assets were held overseas. She was able to successfully secure a Freezing Injunction Order [s37] in the UK, for assets held in Pakistan and was able to enforce the Order in Pakistan with the assistance of Pakistani Advocates which prohibited the Respondent from disposing of assets or drawing money from bank accounts until the conclusion of financial proceedings in the UK. Arooj is also able to advise and assist with divorces under Sharia law and can take instructions in Hindi, Punjabi and Urdu. Jaime is a Paralegal and joined Jackson Quinn in 2018. Jaime provides support to the Family Law team. Jaime attends upon clients, prepares documents and attends meetings and Court with our clients.